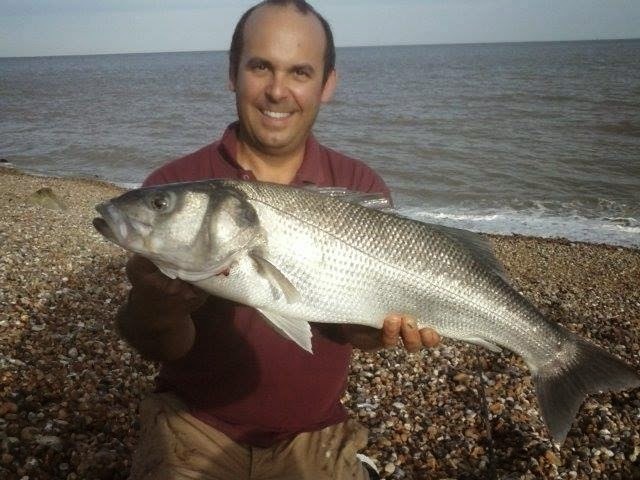 From January 2016, instead of posting on our Sea Blog, our 'Sea Angling Catch News' will become a section of our increasingly popular website www.anglersdensussex.co.uk Our Sea Angling Blog will remain live, documenting two years worth of local Sussex Sea Angling news (Nov 2013, til Dec 2015), but all news updates will be posted on our website in 'Sea Angling Catch News'. Pete Groombridge and his wife Gill were fishing at Langney Point yesterday and sent us this brilliant report and picture. Copyright Anglers Den Sussex. Simple theme. Theme images by MichaelJay. Powered by Blogger.